We did it! We survived our first solo airplane trip with the kids! I was definitely nervous about the whole trip, but we had a great time. 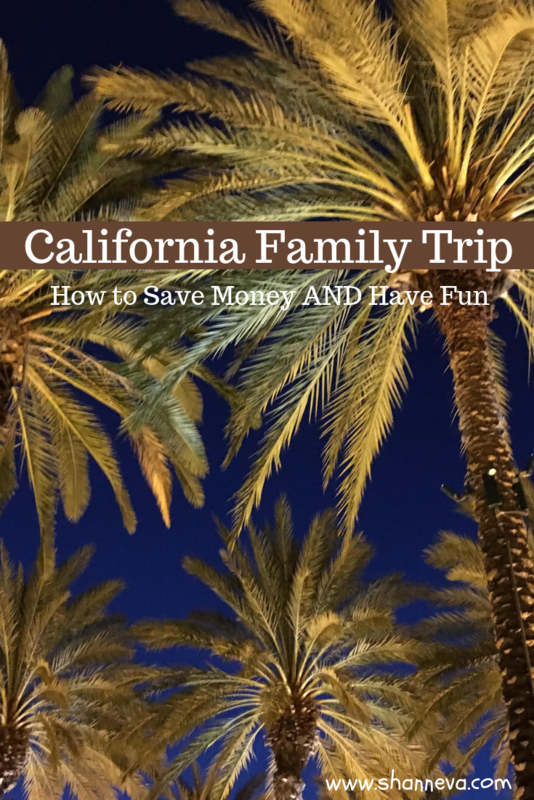 Today, I’m going to share all about the planning of our California family vacation. 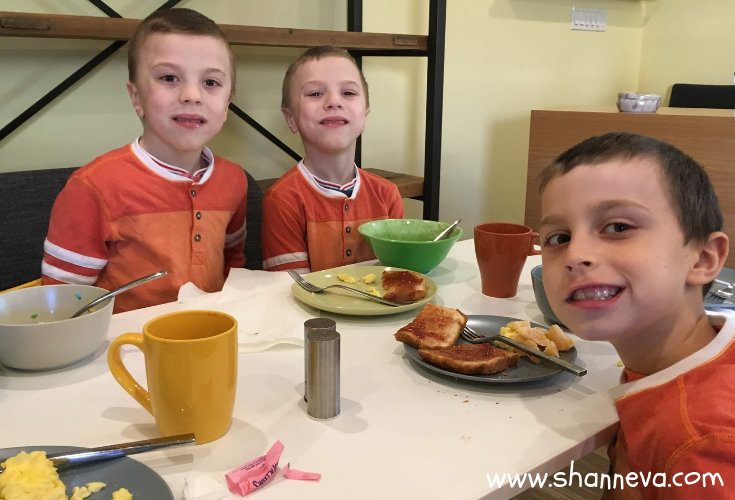 Family trips can seem overwhelming to plan, so I’m going to share the steps I took to plan our trip. I’ve decided to do a couple separate posts about the actual trip because there is just so much to share. 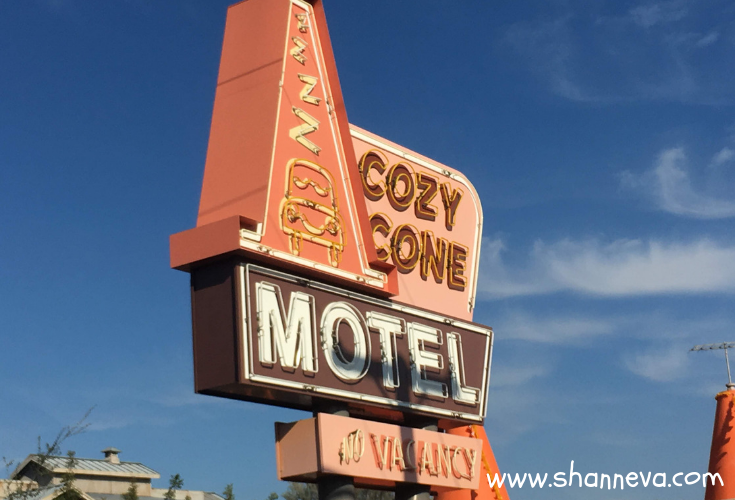 So, if you’re considering a trip out West here are my tips for planning a fun California Family Vacation. Before I get into the planning of our California family vacation, I just wanted to explain why we made the decision. Even though it’s not hot during December, it’s a heck of a lot warmer than Wisconsin. The kids have never been there before. I lived there after college, so I was familiar and had been wanting to go back. Plus, we have friends and family there. There is a ton of stuff to do for both kids and adults like: theme parks, the beach, shopping, eating, ect. We had been waiting until the boys were old enough to really enjoy/remember Disney and Disneyland Vs. Disney World was much more cost effective for our family. Some people travel often with their kids, and think nothing of taking a flight with them. It’s expensive to fly as a family of five. It’s also scary (for me,) hard to be in a plane for hours at a time (me and the kids,) and takes a lot of energy to plan (again, for me). However, driving in a car from Wisconsin to California did not seem like a fun idea. At. All. Plus, we simply did not have enough time to spare. The boys are all in school now, and my husband doesn’t have that much vacation time. Mr. B has been asking to go on a trip on an airplane ever since we got back from Las Vegas a couple of years ago. Instead of throwing him a big birthday party and spending lots on toys for Christmas this year, we decided we would take a trip. Thus, the California family vacation came to be. Even though we were making sacrifices to go, we still needed to stick to a budget for our vacation. This meant searching for the lowest priced flights, cheaper hotel options, and finding ways to save money on entertainment. We also decided on a 7 day trip, which included the travel days. That would only include 6 nights in a hotel. Many people chose to go through a travel agency, but I actually enjoy doing the research and finding the best deals. I made sure to leave myself enough time to do all my research, and began planning our December trip in September. The biggest expense and stress for me was the flights, so that’s where I started. 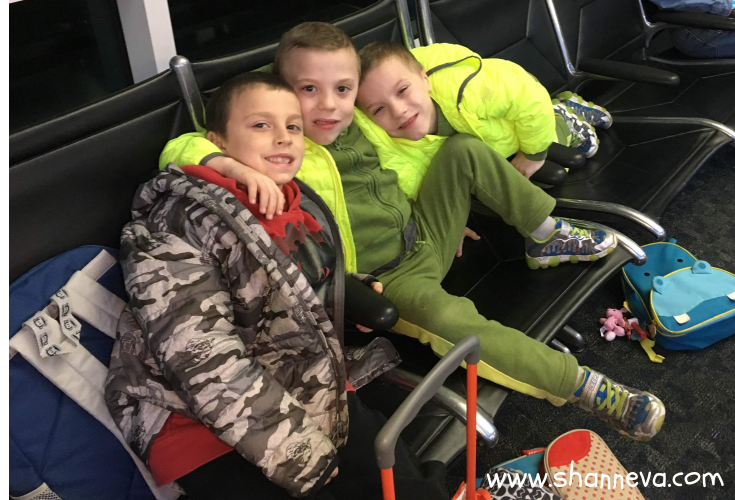 In order to find a lower price for flights, I knew we would have to fly mid-week, and the boys would have to miss school. I checked a few travel sites for packages, but I wasn’t sure if we wanted to stay in the same place the whole time. So, I opted to just book the flight separately. As I mentioned, I first went to the travel sites. I checked out Priceline, Travelocity, and Hotwire. They showed me a variety of airlines, but none had all the things I was looking for. So, I went right to the airline site. On Southwest Airlines, I found a very affordable, direct flight from our local airport. We had to leave super early, but the direct flight made it worth it. No one wants to worry about a connecting flight with three kids and all their stuff. We decided we would all pack light, and just have carry on baggage. Southwest allows to free bags per person, so we were set. If you don’t care about making a few stops, driving to a neighboring bigger city, or flying on the red-eye, you may even be able to find cheaper flights. Next up, I needed to figure out where we should stay. First, though, I need to figure out what activities/sites we wanted to see. 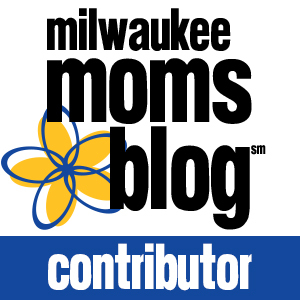 So, we talked to the kids about which amusement parks we would visit. They wanted to visit Disneyland, Legoland, Universal Studios, and Seaworld. Unfortunately, those are spread too far apart for one vacation. So, we compromised on Disney and Universal. I lived in LA for a few years after college, so I had the advantage of knowing the area. Even though we would be renting a car, Los Angeles traffic is no joke. So, I decided to find one hotel near Universal Studios and one hotel near Disneyland. We would break the trip into two chunks, and try to visit the theme parks on the least busy days which are weekdays. Since we were arriving on a Thursday morning, we would stay in the Los Angeles area first, and then head to Anaheim on Sunday until we left on Wednesday afternoon. There would be one day in between parks for a little rest. The next most stressful part of planning our California family vacation was finding hotels to stay in. I wanted to make sure we were in a safe area, and that the room would be clean. There are really no guarantees, but I read a lot of reviews before booking any hotels. I also looked for location, and tried to keep each night close to $150/night. Not an easy feet in California, but I got really close. I booked hotels through both Travelocity and Priceline, first going through Ebates. With Ebates, you get cash back on your purchase. I ended up getting $50 cash back just for going through the site to book my hotels. I did end up cancelling the Travelocity reservations because I found a better deal/location on Priceline. There was no fee for cancelling as long as you did it within a few days of your stay. I found one hotel in Studio City for $147 (taxes and fees included) a night, located less than a mile from Universal Studios. I found a hotel in Anaheim for $159 (taxes and fees also included) per night, that was located less than a mile from Disneyland. Both hotels had free parking, and the first one even offered a free breakfast. Both hotels also had refrigerators, which was a huge plus when traveling on a budget. If you’d like the specific hotel name, leave a comment below or shoot me a message. As I mentioned, we were planning on renting a car. I have rented cars through Costco before, so I knew they had great prices. You can also keep checking back for a lower price and re-book. I ended up getting a mid-size SUV for less than $25/day. Amusement park tickets were actually the biggest expense of our California family vacation. There are not many ways to get discounts on tickets to either Disney or Universal, but luckily I found a way to save a little money. Our wonderful friends have a discount program through their work. They allowed me to buy our tickets through it, and there was also a buy 1 day/get 1 day free promotion happening at Universal Studios. With our flight, hotel, theme park tickets, and car rental booked, we were ready for our California family vacation. I would like to go to California someday. That’s awesome you were able to save so much money – doing research is definitely a good way to go!!! I should hire you to plan my next family vacation! I’m impressed, you’ve got skills! Seriously though I’m glad you found a vacation plan that worked for you and that it was a good time for everyone. I would like to go to California at some point, hopefully someday! I have been to cali a few times as a kid and then again for my dads funeral. I want so badly to go back on a good note and to visit friends and family there. We have talked about driving one of these years. I say we but since Im unable to drive right now, hubby would have to do it solo, so not sure if its going to happen anytime soon. We all love a good road trip though. Last summer we went from TX to FL and then TX to AL the next month. TX to Cali would be a beautiful drive. But Im read for a flight LOL . Its so much easier! You did a great planning job!! And have me itching to go somewhere, anywhere! Guess I better start planning too! California is such a great state to visit! I’m planning to do almost this exact trip next year with my family of 6. I’ll definitely be following along! Awesome! It will be up soon! Thank you!